Bonfire is the technical clothing brand of Salomon Snowboards. High performance snowboard jackets, pants, gloves, hats and technical clothing so damn good even skiers wear Bonfire! The styling, cut and shape are designed for younger, more aggressive and more extreme users - hence why some skiers also buy into the brand big time! Since 1989 Bonfire - a division of Salomon Snowboards - has built technical snowboarding clothes that outperform, outlast and ride out any impending storm. Bonfire Snowboard apparel is tried and tested by the worlds most demanding riders. 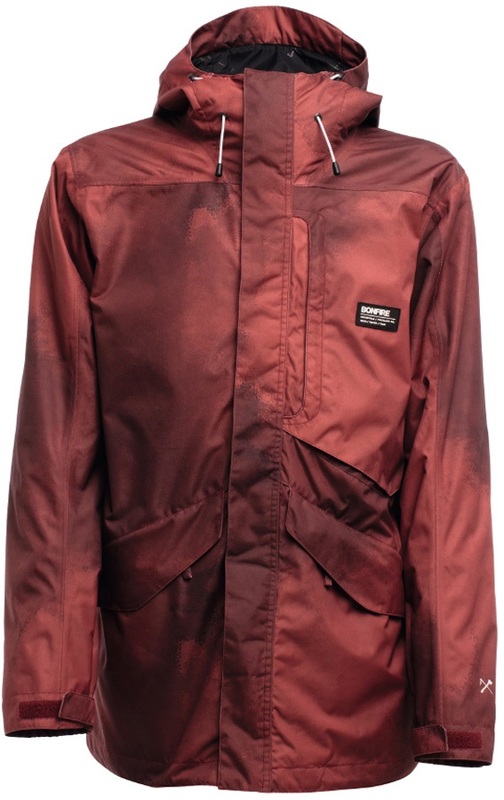 Bonfire offers a range of technical snowboard and ski outerwear to suit every type of rider. Bonfire represents original snowboard style, 'tailored to destroy since 1989'. We stock a huge range of Bonfire Clothing, in stock going cheap in our sales. Buy online or in our UK shop with free delivery and price match available. 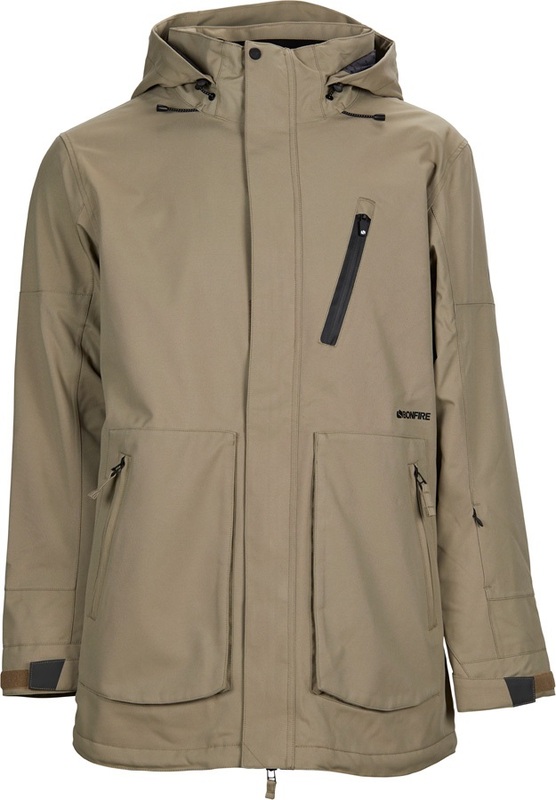 Gold Collection 15K insulated snowboard/ski jacket from Bonfire with a performance fit. A versatile 3-In-1 ski/snowboard jacket from Bonfire’s Platinum Range for use in any conditions. Tailored, insulated women's ski/snowboard pants from Bonfire. 20k stretch cargo pants from Bonfire's Platinum collection made using Stretch Cordura Fabric for supreme comfort and mobility. Premium performance women's ski/snowboard trousers from Bonfire. Stylish short sleeve Bonfire T-shirt. Gold Collection 15k Bib Pants that are the little brother of Bonfire's Master Bib. Platinum Collection Women's Bib Pants that are engineered to merge fit and function. 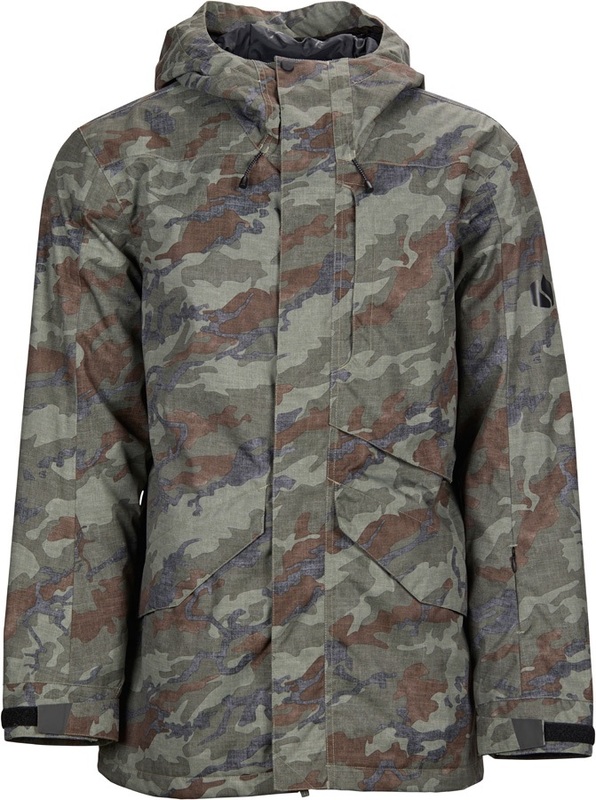 Highly protective ski/snowboard jacket from Bonfire that features a performance fit and stretch fabric.